Are you a woman who craves adventure, challenges the status quo and fearlessly follows her bliss? We think you are, and we want everyone to know about it! 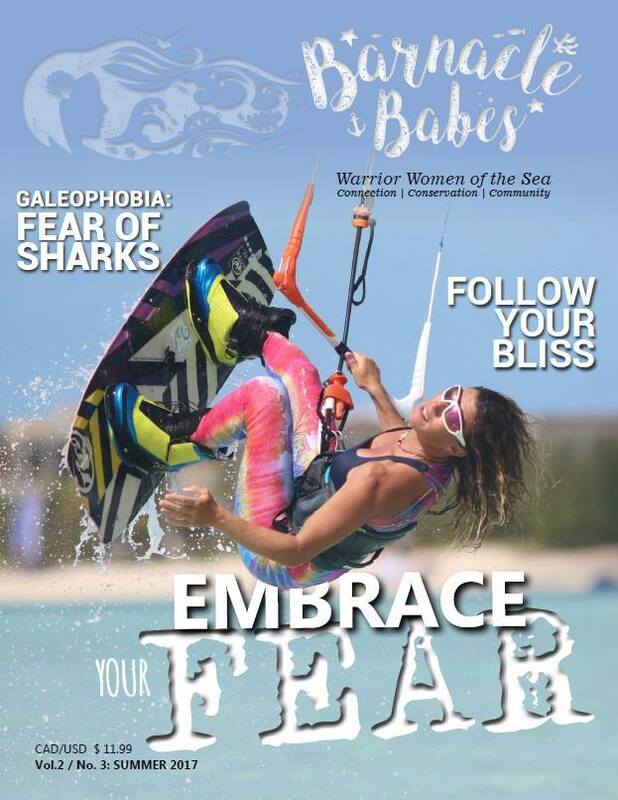 This month, SwellWomen had partnered with Barnacles Babes to offer one giveaway winner the chance of a lifetime — to have your very own full page feature in an upcoming Barnacle Babes issue! That’s not it, though! 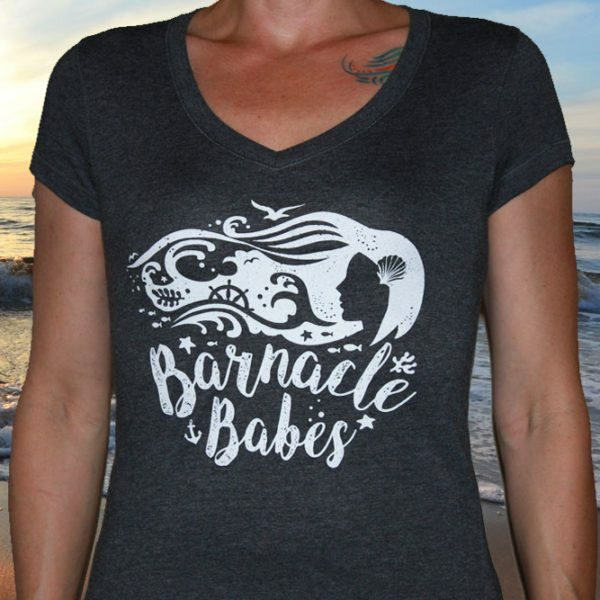 The winner will also receive, a Barnacle Babes tee shirt (pictured below) and a subscription to the Barnacle Babes magazine. 3) Write a paragraph or two regarding Barnacle Babe’s three pillars: connections, conservation and community. What do these concepts mean to you? How do you implement them in your own life, to live fearlessly and to follow your bliss? Submit via email to [email protected]. All email entries must be received by 11:59 pm est on November 5th, 2017. .Jodi Mossop is one of the coolest cats around. 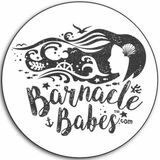 With hard work, zeal for community and love of the sea, Jodi built Barnacle Babes as an international magazine, web-series and a series of Warrior Women of the Sea Conferences. Read Jodi’s Business Spotlight interview!